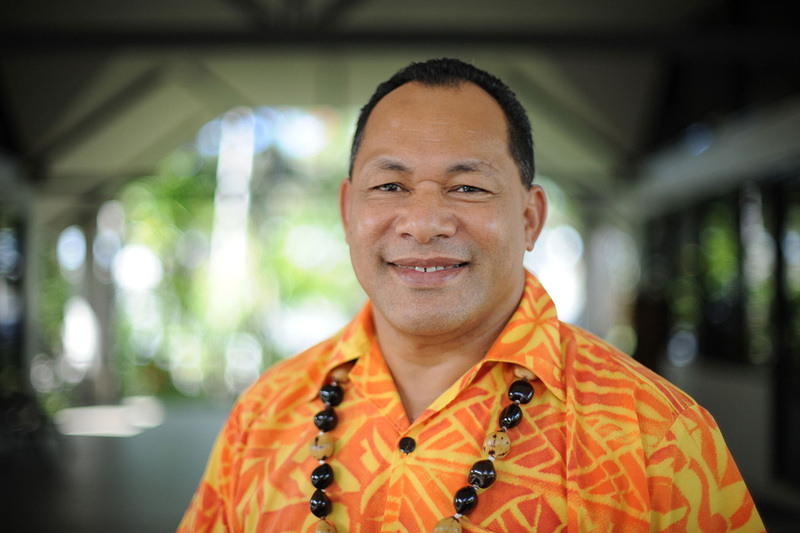 Message from Kosi Latu, SPREP Director General. Fakalofalahi atu, Mauri and Ni sa bula! The SPREP region is home to over half the world's species of cetaceans, whales and dolphins, including some of the least known. In fact, the most recently-described species of whale - an extremely rare beaked whale identified only from its unique DNA - was identified from a piece of tissue collected at a stranding in a remote island of Kiribati. 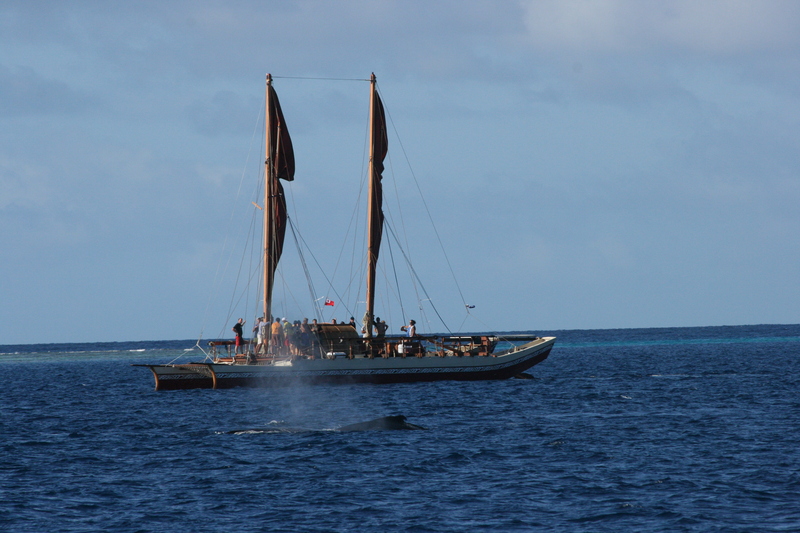 For centuries, whales have played a central role in many Pacific Island cultures. Tere Tohora, Tere Tangata - Where whales go, people follow was the catchphrase of the 2007 Tohora exhibition at Te Papa Museum in Wellington, New Zealand. It reflects the strong bond between Pacific peoples and these leviathans, whose annual migrations mirror the voyages of our ancestors in their ocean-going canoes. The iconic humpback whale - now the focus of a multi-million dollar whalewatching industry in many SPREP countries - was hunted last century almost to the point of extinction, with perhaps as few as 200 remaining across the entire region when the slaughter finally stopped in 1978. Its recovery in our region to around 3000 whales is one of the world's most encouraging conservation success stories. But the Oceania population of humpback whales is still one of only two populations of this iconic species in the world to be classified as Endangered. After decades of over-exploitation in the past two centuries, many whale species are now recovering from the brink of extinction, only to be confronted with a suite of new problems associated with a changing ocean. The Year of the Whale is also intended to remind us that in a rapidly-changing ocean, the threats to whales such as from ocean acidification and marine pollution, are also direct threats to Pacific islanders. The 'Protect Pacific Whales – Ocean Voyagers' Campaign provides an opportunity for us to celebrate these magnificent creatures, promote their revenue-earning potential for coastal communities who can introduce customers to them in a responsible and sustainable way, and address the problems facing them as ocean-dwellers that will surely ultimately impact us all. We hope you enjoy the following pages on this website which we aim to update on a regular basis. Let's all work together to Protect Pacific Whales – Ocean Voyagers.